Margot makes every day a little extra. 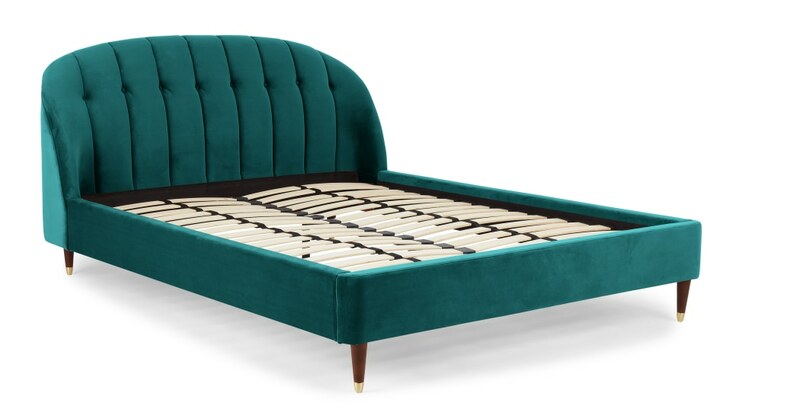 Upholstered with soft-touch velvet, simply pick from Margot’s choice of subdued shades, and relax. Note the buttoned headboard. The copper accents on wooden legs. Slip Margot into your bedroom for instant vintage appeal. Make an impact with old school charm. Designed by British designer, Matt Arquette, Margot ensures every night is an indulgence. Coming from a musical family, Matt was encouraged creatively from a young age, but how to channel it? Through furniture design. 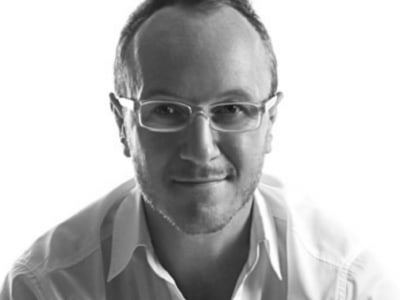 He honed his craft at UCE Birmingham Institute of Art and Design by studying Furniture Design, and has created for retailers in the UK, US, EU and Asia!